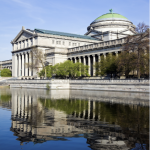 I am sure that you are familiar with most of the larger museums in Chicago (The Shedd Aquarium, The Museum Of Science And Industry, The Planetarium, etc. ), but you may not know some of the smaller ones! We are very lucky to have so much culture at our fingertips and over time I plan to tell you about many of the smaller haunts. 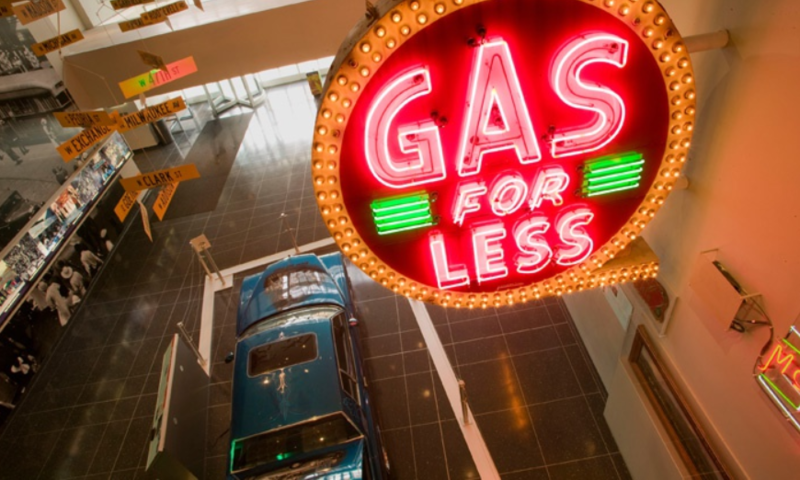 Even better, at this time you can get a Chicago History Museum Discount! 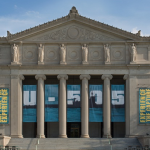 The Chicago History Museum is not actually a “small” museum, but because it’s not located on the Museum Campus, many people aren’t familiar with it. The Chicago History Museum is located at 1601 N. Clark in Chicago, contains 22 million artifacts and actually, my favorite description comes right from their website: “If you live in Chicago or visit here and are curious about the city’s past, present, and future, the Museum should be your first stop.” That about says it all! Chicago History Museum Discount: Currently you can get passes to the Chicago History Museum for only $7 each. You can choose from the purchase of a single tickets for $7, two tickets for $14 or four tickets for $28. There is a limit of one per person, but you can purchase a second as a gift. Chicago really has a wealth of culture, so take advantage of this opportunity to explore a museum you’ve never been to! Interested in more? 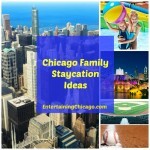 Read more Chicago Deals here! 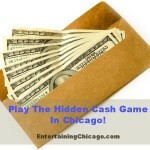 Hidden Cash Game Being Played In Chicago!